2015 was an amazing year, but not without my fair share of ups and downs. I quit my job at a major news network, moved back home and literally had no idea what was next. …BUT I ate tons of delicious food, traveled a bunch and met tons of cool folks in 2015! Did I mention I met my idol, the silver fox himself, ANDERSON COOPER? I’ve been getting work through a temp agency in NYC which has sustained me thus far along with my freelance writing/transcription work so that’s been goooood. 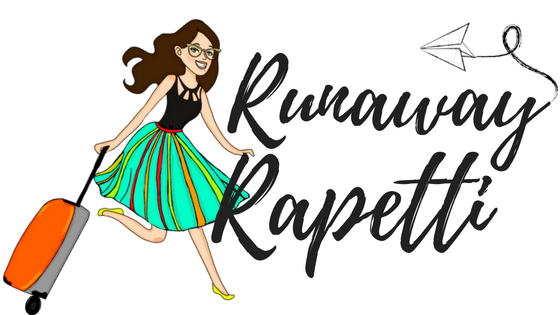 Now I’m gearing up for my next adventure — Rapetti Review is off to Europe! I’m going with my best friend from college, Tyler, who is coincidentally the same gal who managed to get me to road trip to VA on a whim this past summer to see Dave Matthews Band. AH! I can’t wait. If you’ve been to these places, I totally welcome any and ALL recommendations! Give me the inside scoop, y’all! I wish you all tons of happiness and adventure in 2016 and hope that this world gains more joy and cheer!